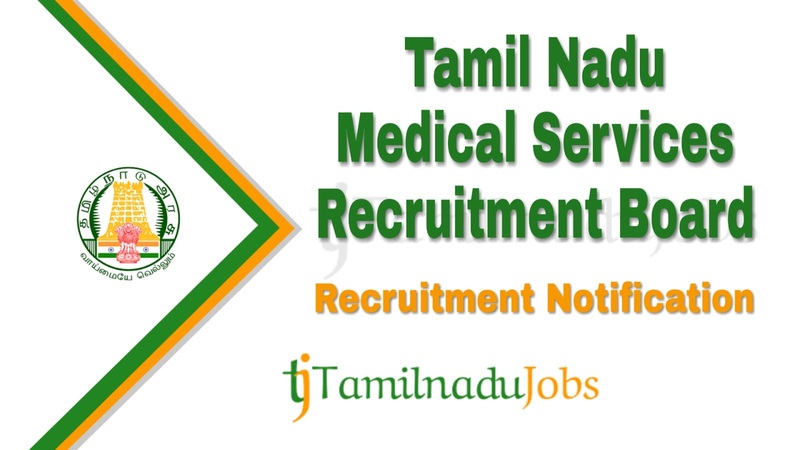 TN MRB Recruitment 2019: Good news for the Aspirants looking for Tamilnadu Government jobs, now Tamil Nadu Medical Services Recruitment Board (TN MRB) published an official notification for 520 post to fill the Nurses, work in anywhere in Tamilnadu. Candidates must go through the official TN MRB recruitment notification thoroughly before apply for Nurses post. TN MRB Nurses job application is collected through Online mode only. Tamil Nadu Medical Services Recruitment Board (TN MRB) is announced the recruitment for the Nurses to full fill their 520 posts.